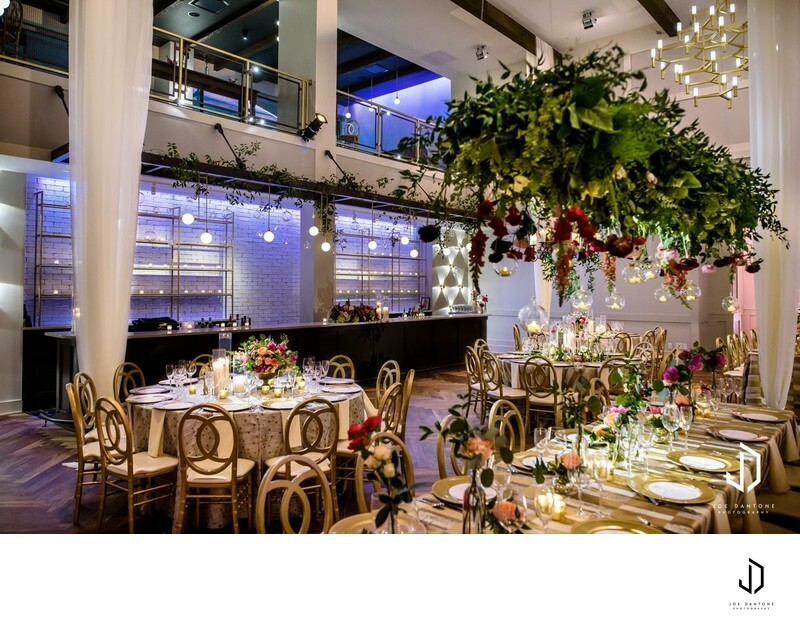 Cescaphe Event Group opened a new Philadelphia wedding venue on Broad Street! 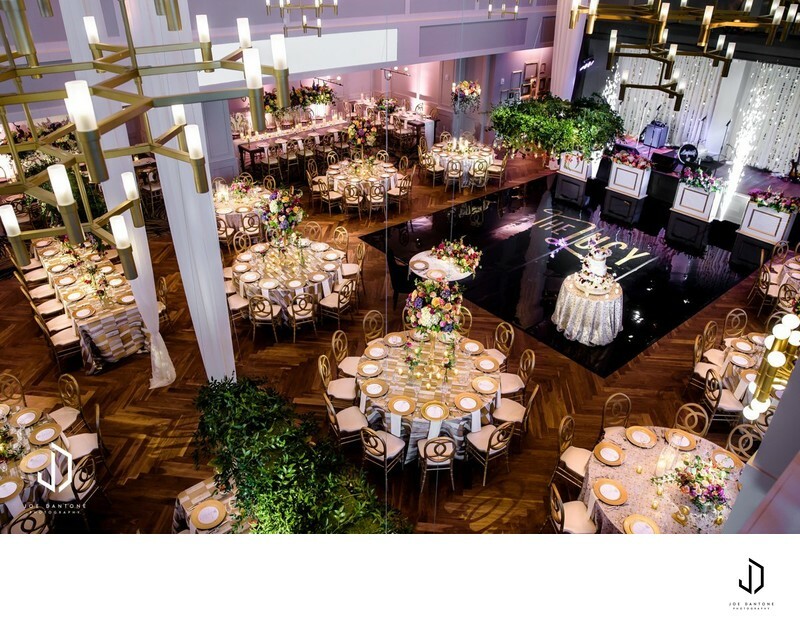 Cescaphe event group has a very large reputation in the Philadelphia area for doing phenomenal weddings. The unveiling of The Lucy was bound to be a huge event. The wedding venue had been the talk of Philadelphia for a long while. Finally the vision came to life and they opened the curtains to this beautiful space just down Broad Street from City Hall. 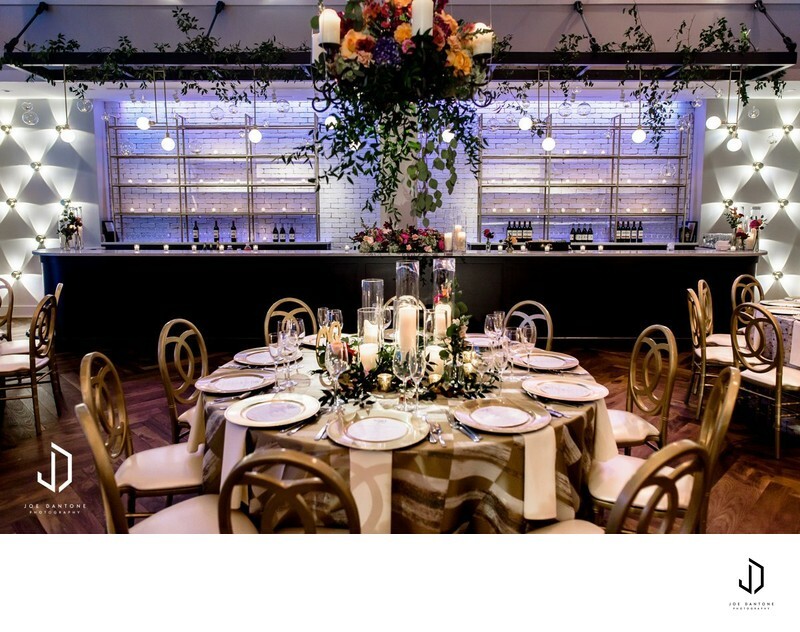 The unveiling of the Cescaphe wedding venue, The Lucy, was an event to really showcase the top of the top from each vendor that was helping with the event. 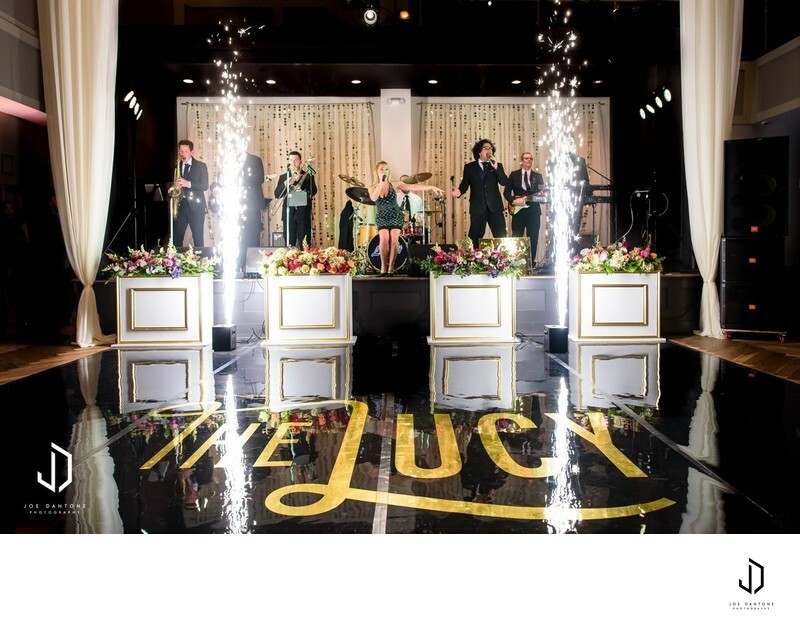 The Lucy isn't like any other wedding ballroom in Philadelphia. The textures, fixtures, lighting, overall mood and feel of the venue is something very hard to accomplish for a city venue. In typical fashion of Cescaphe, the bar, the bar, the bar. Theres actually three bars located in The Lucy. This bar here is the main location during the reception to grab your cocktails. Being a Cescaphe wedding Photographer and being able to photograph in a wedding venue like this is like being a kid in a candy store! Location: 231 S Broad St, Philadelphia, PA 19107.